​﻿The Willimantic Public Library is located at 905 Main Street, Willimantic, CT 06226. The teen section is upstairs in the Children's Department. We have teen fiction, nonfiction, graphic novels & manga, audio books, magazines, and DVDs. 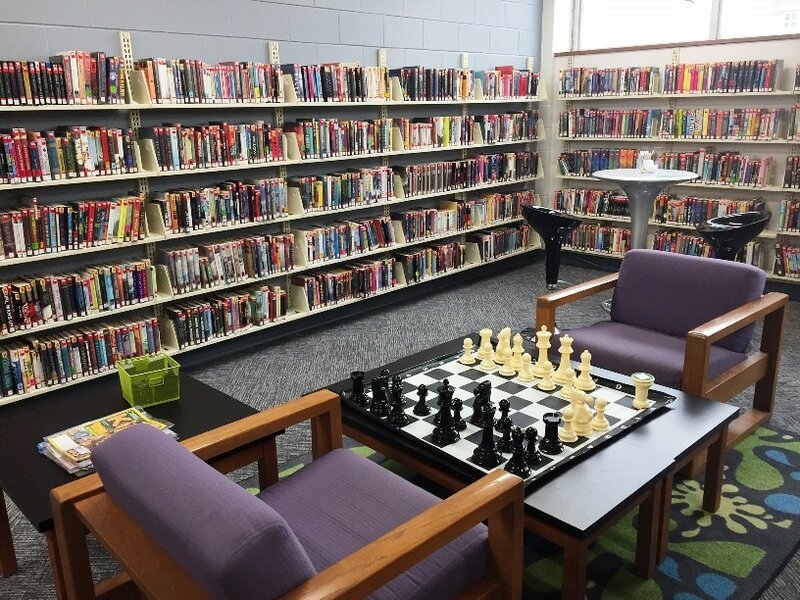 We also have board games, KEVA planks, Internet computers, and iPads to use while in the library. Plus, we do special programs just for teens.